In honor of the release of my latest project, Dead Air, I’ve been sharing some of my favorite podcasts. Last week I rounded up some of my favorite non-true-crime podcasts (link here) and this week I’m focusing on my first podcast love, and the inspiration for Dead Air: true crime. Like so many others, the podcast Serial was a game changer for me. Before that came out, I’d heard about podcasts, but I didn’t really understand them and I didn’t really listen to them. Then I heard the first episode of Serial on This American Life. Instantly, I was hooked. So much so that on a road trip the next week, I made my husband listen to it. He became hooked as well. Once Undisclosed came to an end, I wanted more. Specifically, more stories like that. There’s something about the true crime podcast that I find particularly appealing. I think part of it is the narrative nature of so many of them — they have story arcs, reveals and turns and twists. They listen like reading a good thriller. And they often deal with a subject that really matters to me: criminal justice. I’m a fervent believer that stories can change the world. Perhaps I’m an optimist, but I believe that once people see injustice, once they know about it, they’ll care about it and they’ll want to do something to stop it. The way to get people to care is through story — to make it personal. That’s what I think some of the best podcasts do. In the Dark – Season 2 — Curtis Flowers has been tried six times for the murder of 4 people in Mississippi in 1996. SIX TIMES. Some of those were convictions overturned because of prosecutorial misconduct, some were hung juries — unsurprising since there’s only circumstantial evidence in the case. Reporter and host Madeleine Baran goes through the case piece by piece, uncovering new details and exposing some pretty appalling behavior by investigators, police, and the prosecution. Here’s the best way I can try to convince you to listen to this one: I gave up my law license in 2010 and have worked pretty hard at writing over the years to keep from having to go back to practicing law. This podcast had be so incensed, so angry about the injustice, that I wanted to become a lawyer again just so I could do something about it. Bottom line: if you liked Serial, you’ll love this. 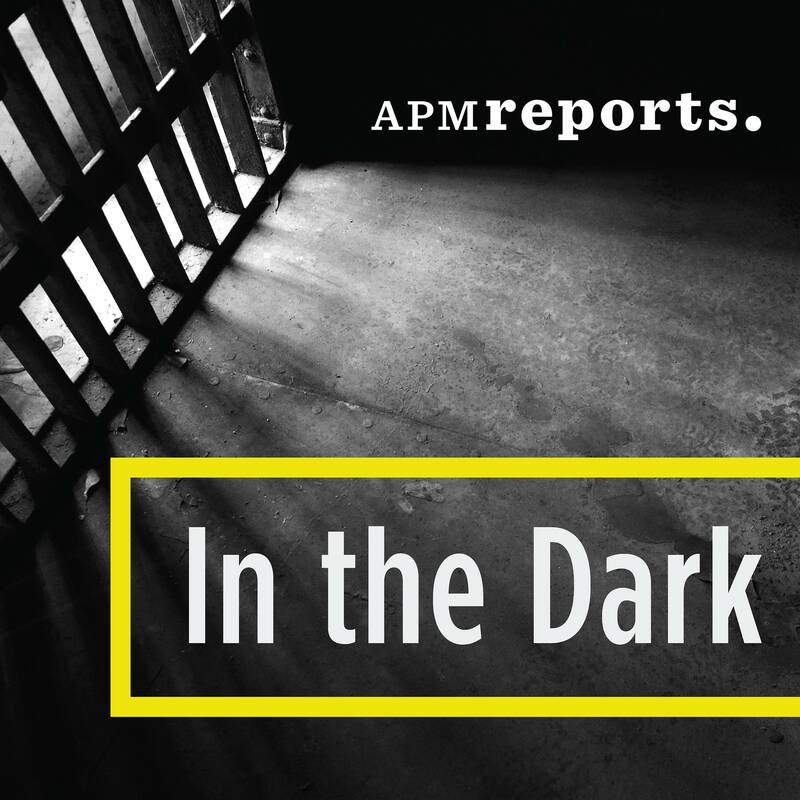 In the Dark – Season 1 — Same podcast, same host, same great reporting, different case. This one is about the unsolved kidnapping of an 11 boy in Minnesota in 1989. 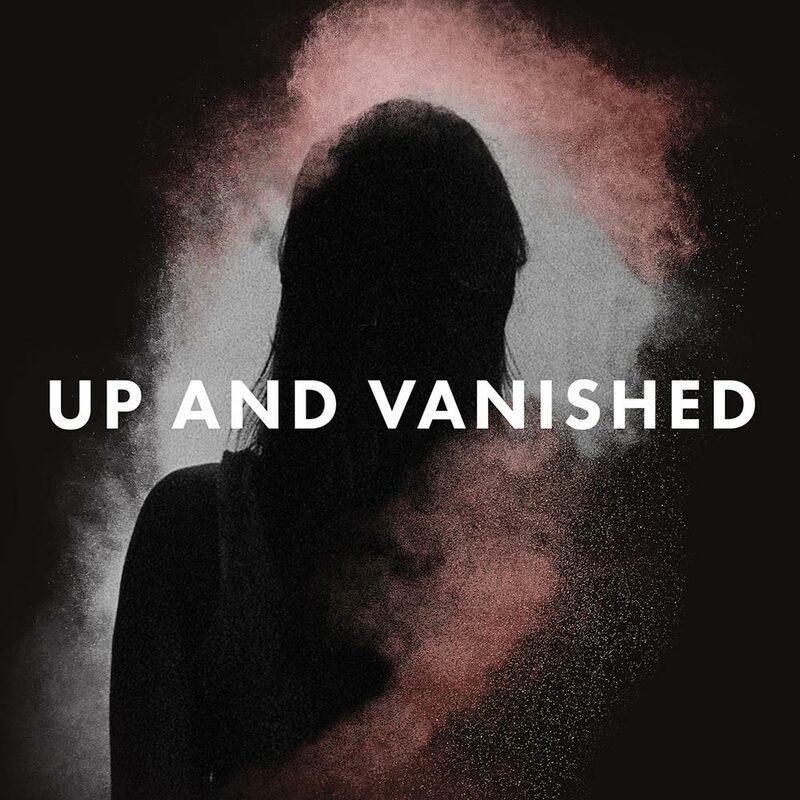 What makes this story stand out is that the podcast was in the can, about to air, when someone confessed to the kidnapping and the case was solved. So the host is able to tell both sides of the story — both the before and after, and this adds a new layer to the questions she raises about the justice system. 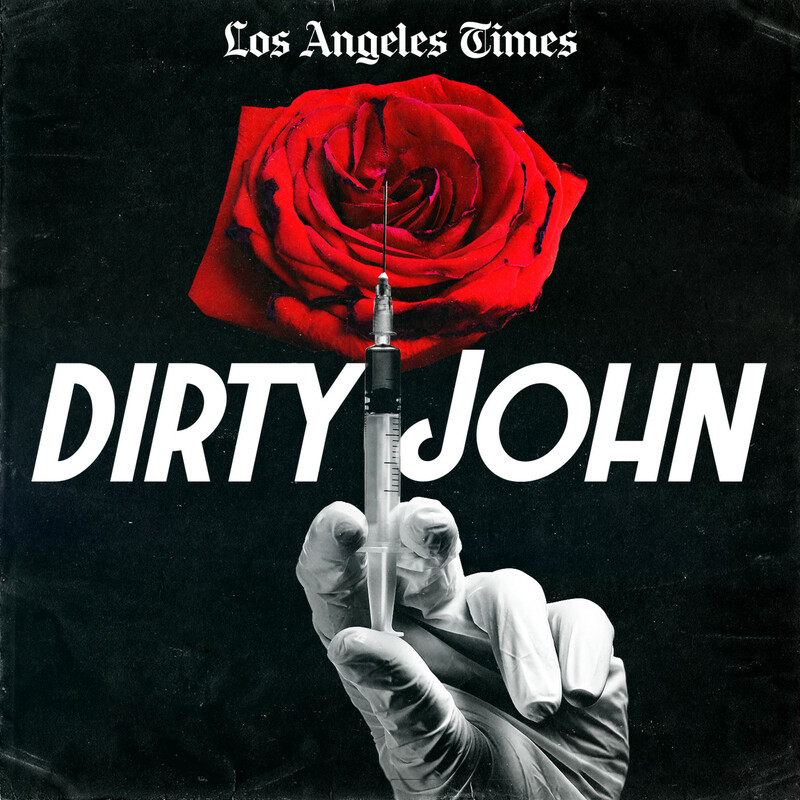 Dirty John — I came across this via the NPR One App. The first episode started playing while I was cooking dinner and the narrative was interesting so I kept listening. 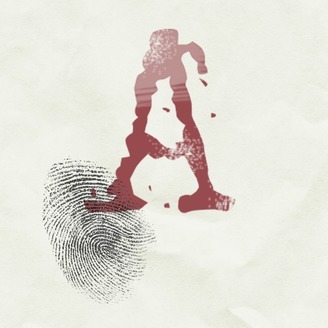 I knew nothing about the story — I didn’t know if we were dealing with a murder, a fraud, some other kind of crime — and I actually appreciated the story so much more because of that. So I’m not going to tell you anything about it. Missing Richard Simmons — Okay, this is a tricky one. I don’t even know that I’d classify it as a true crime podcast, but it had a similar mystery/narrative vibe to it so I’m including it. There’s a lot of controversy about this one and frankly, the only reason I’m mentioning it is because I learned so much about Richard Simmons that I had no idea about. There are some really amazing and touching stories about him and I think it’s worth listening to the podcast just for those. 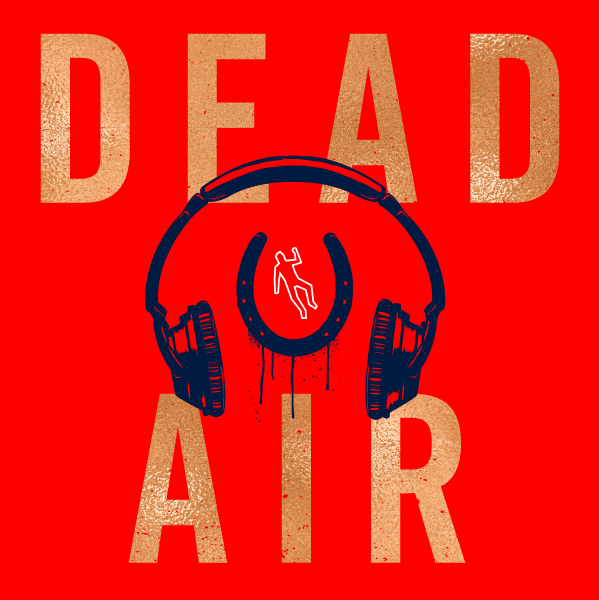 Dead Air podcast — Mackenzie Walker wasn’t planning on using her college radio show to solve a decades-old murder, but when she receives an anonymous tip that the wrong man may have taken the fall, she can’t resist digging deeper. Before long, Mackenzie is in too deep, and determined to find out the truth, even if it destroys her. 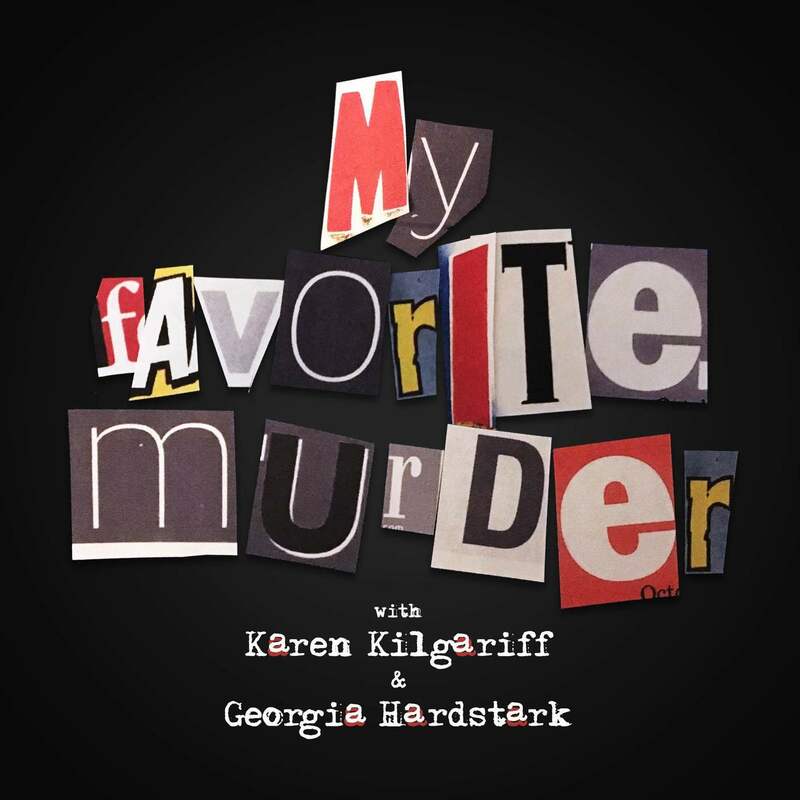 A riveting Serial Box original podcast from New York Times bestselling authors Gwenda Bond, Carrie Ryan, and Rachel Caine.